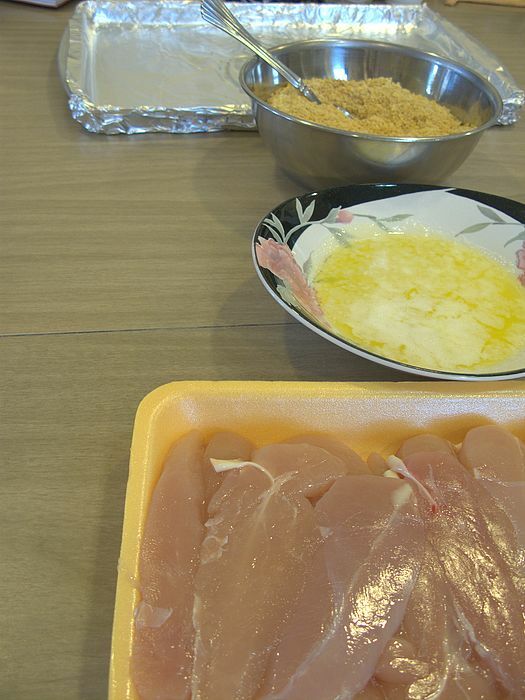 This is a quick, easy way to fix chicken, and oh so tasty too. 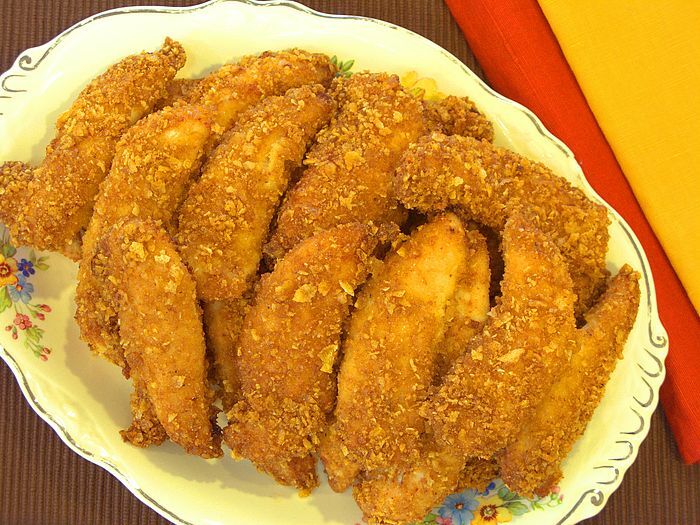 This is my mom’s recipe, and is very versatile. 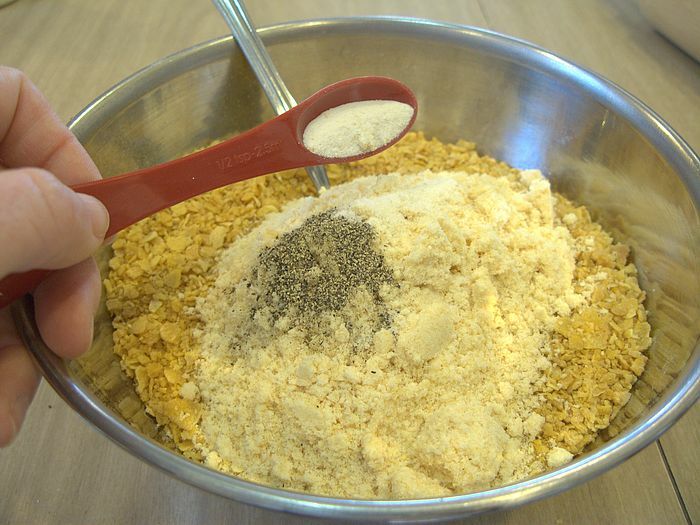 You can add whatever spices you would like, and can even substitute bread crumbs for the corn flakes – whatever makes your taste buds happy. 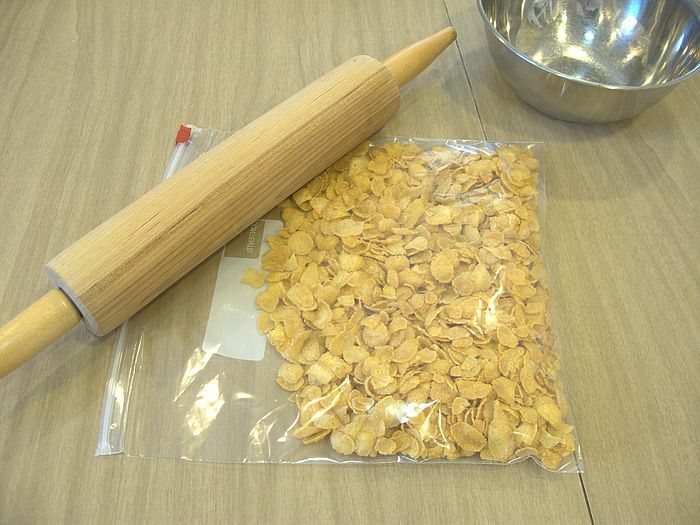 First, pour corn flakes into a large plastic zipper bag, close the bag, and then use a rolling pin to turn the flakes into crumbs. This is also a good time take some stress out, so really crush them into crumbs. Ahhh, don’t you feel better now? 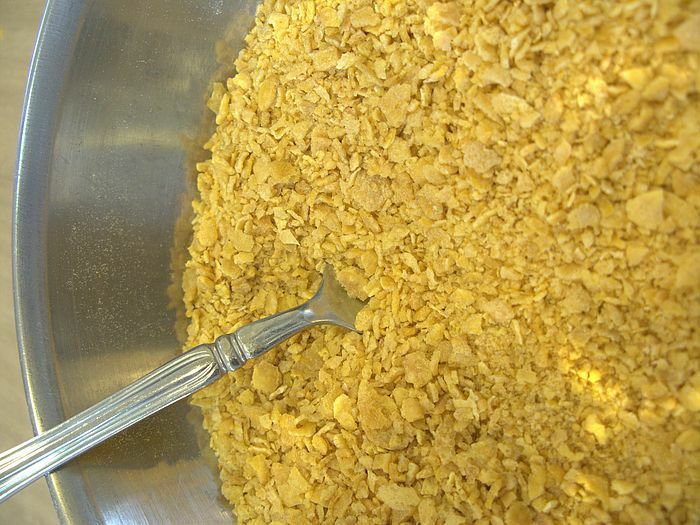 Keep crushing corn flakes until you have 1 ½ cups of crumbs. 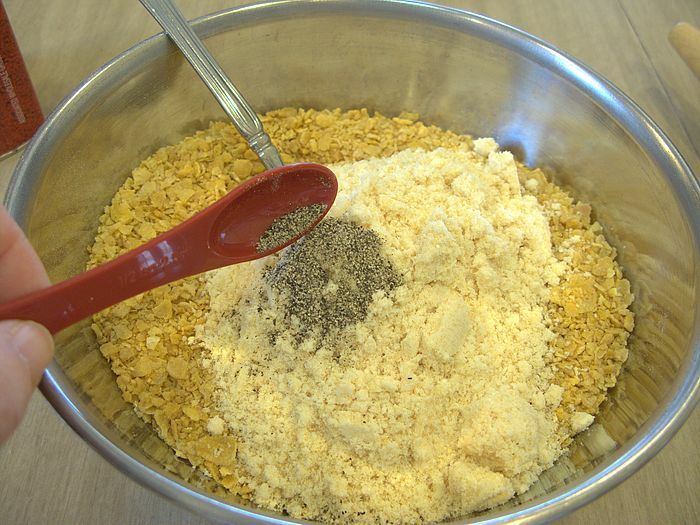 Then, put the crumbs in a mixing bowl. and the garlic salt, just plain salt, or whatever you’d like. 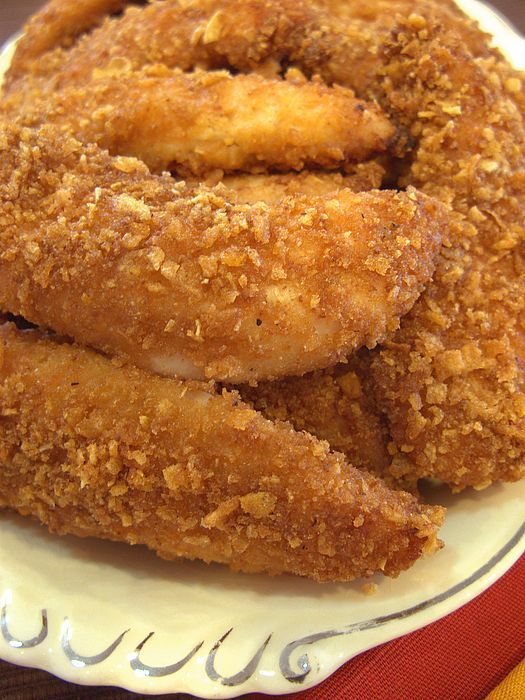 You could try paprika or seasoned salt. 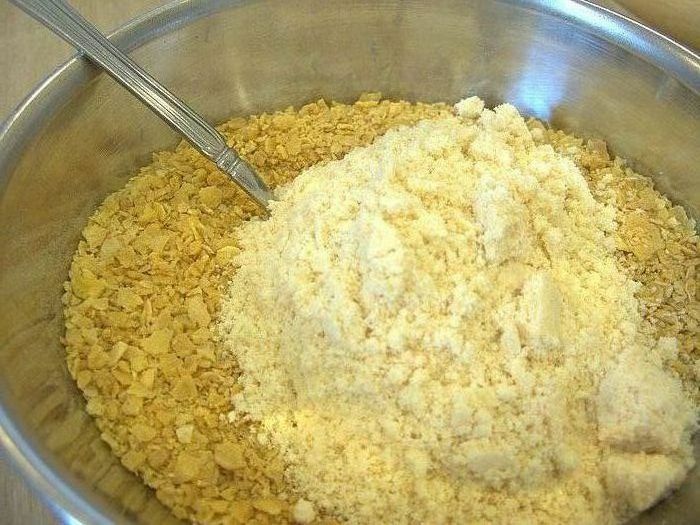 Mix the dry ingredients together. 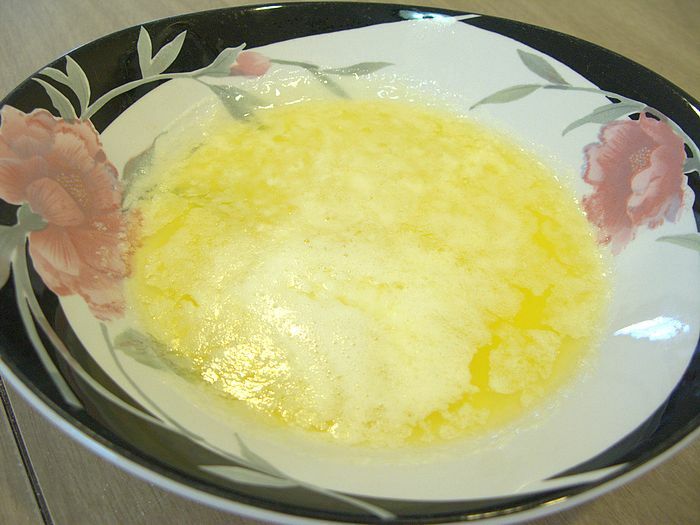 Then, melt the butter in a microwave safe bowl. and then put it in the pan. 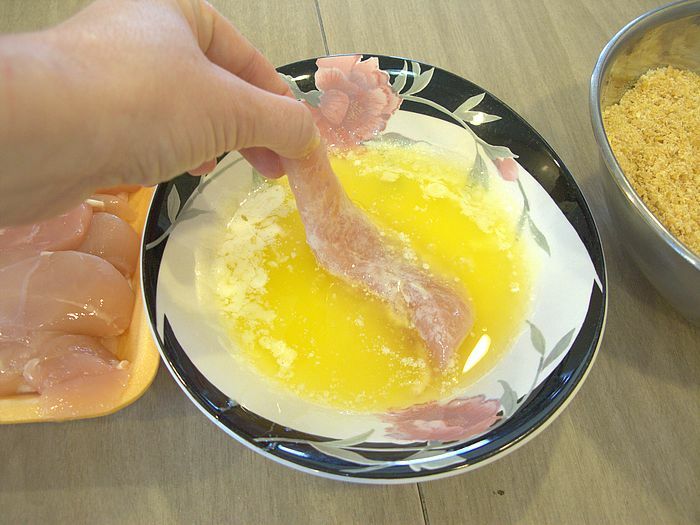 You can put the strips close to each other in the pan, but make sure to leave a little space in between. When you’re done, put the pan in the oven, and bake for 25 minutes. 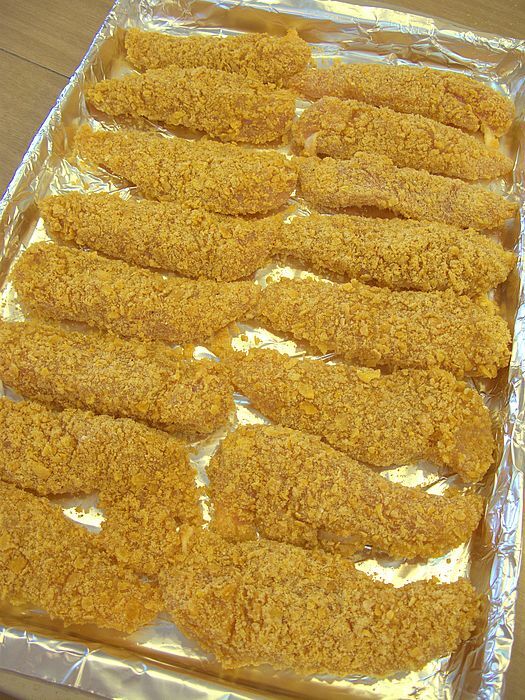 Remove them from the cookie sheet, and arrange on a platter or in a serving bowl. 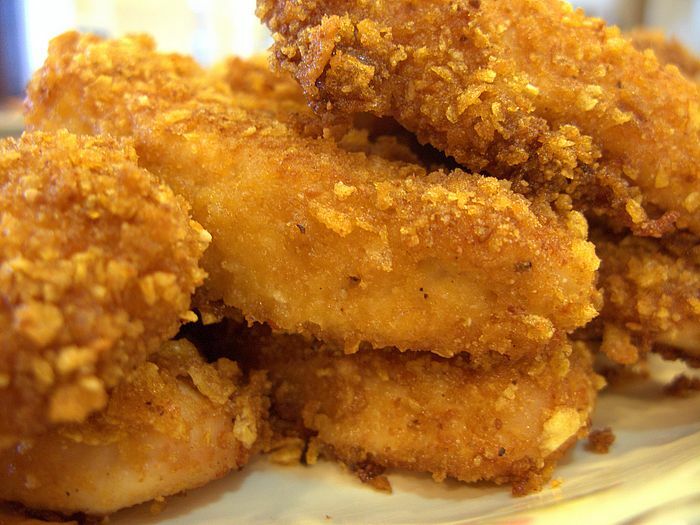 Use your favorite dipping sauce. Ours is ranch dressing. 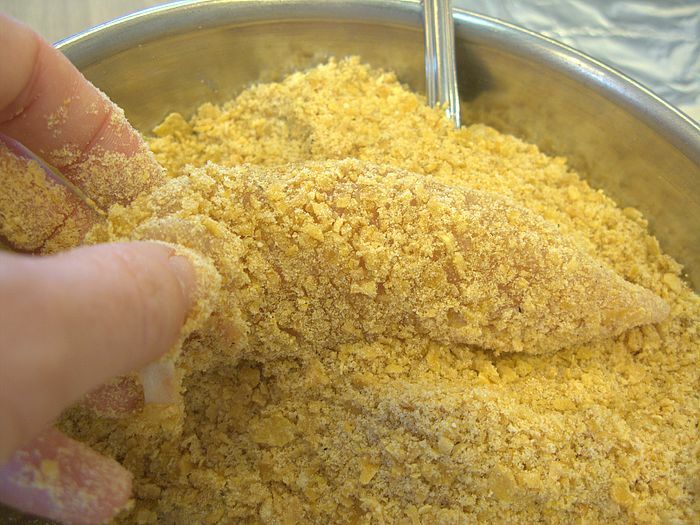 Take a closer look……mmm, just like my Mom makes.